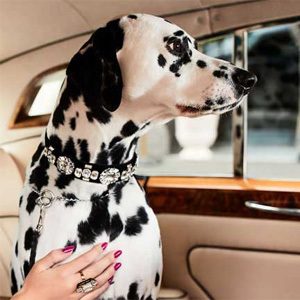 Apollo is a regal Dalmatian with great opulence and grace. 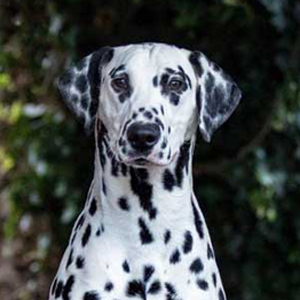 Paris is a stunning Dalmatian with true beauty and poise. 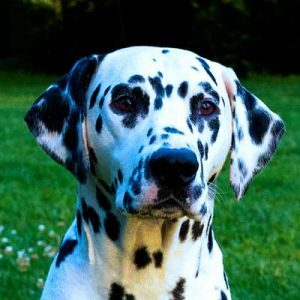 An attractive female Dalmatian that always aims to please and shines in the presence of activity. 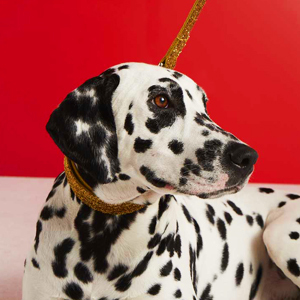 Alice is a very confident Dalmatian that expresses subliminal natural beauty. 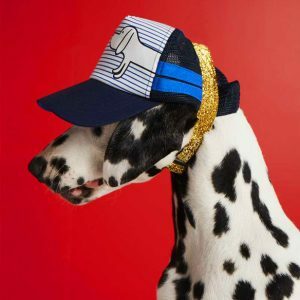 A muscular Dalmatian with great looks who possesses a very sweet personality. 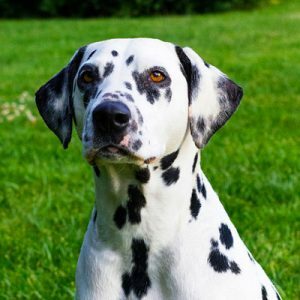 A very sweet Dalmatian with distinct black and white markings, brilliant muscle tone and definition. 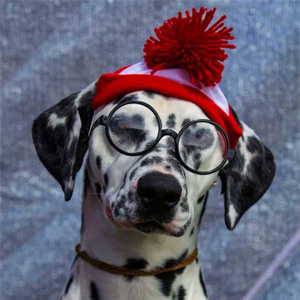 A classical black and white spotted Dalmatian who loves life and has a brilliant sensor of humour.